Our Docks Withstood The Impacts Of Hurricane Irma. New Dock Construction and Dock Repairs. Your number one investment is you home and when it comes to waterfront homes dockage matters. 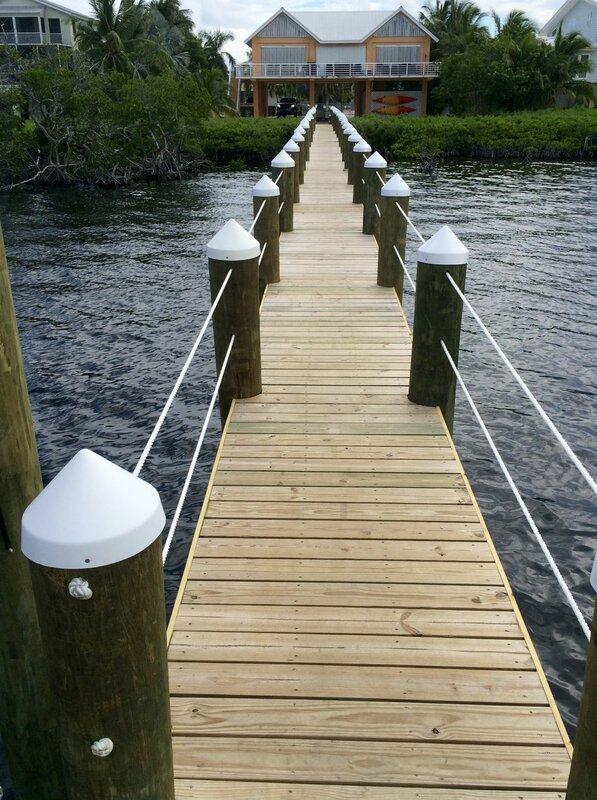 Regardless of weather you need a new dock, seawall, or Pilings Boat Lifts of South Florida can take care of it. We have 3 barges and the expertise to build a dock or sea wall structure that will withstand the test of time. All of our docks withstood the impact of Hurricane Irma.